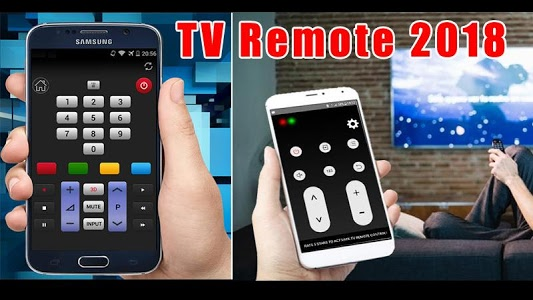 Whether you have a Samsung TV, LG TV, Sony TV or any other branded TV, you can always convert your android device to a remote for your TV. The difference between Universal TV Remote Control" and app supports almost 96% of the television on the market in 2018. 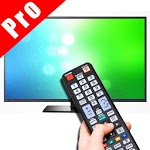 Currently world’s leading television (Samsung, Vizio, Sony,LG,Toshiba,Sanyo,Sharp,Philips,Sony,RCA,Emerson) have been included in this application. Our app supports most TV brands and models. We will to continual update wifi our application to increase compatibility. 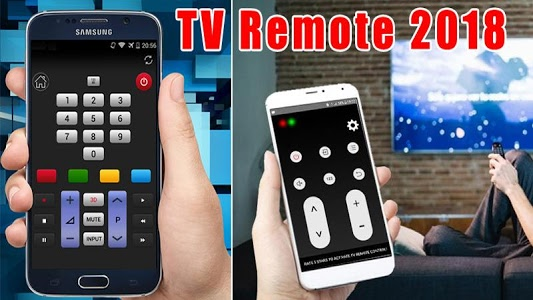 Similar to "Smart TV Remote - Universal TV Remote Control"